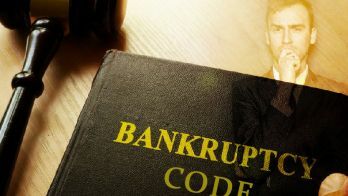 During the introduction of Insolvency and Bankruptcy Code, one adjudicating authority that got the most highlight was the National Company Law Tribunal or NCLT. Some might even say that this authority might be the entire crux of the insolvency resolution process. However, being the focal point does not imply that its decisions cannot be challenged, and this is where NCLAT steps in. 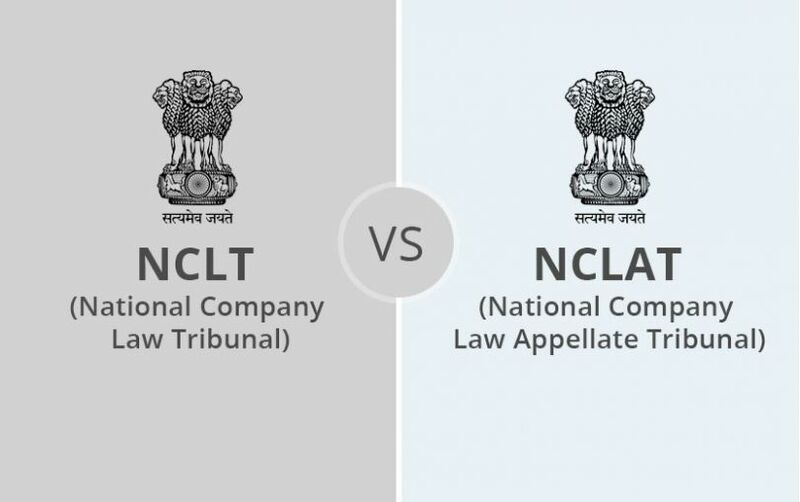 NCLAT refers to National Company Law Appellate Tribunal. Let us understand the difference between the two in a more succinct manner. It is not bound by strict judicial regulations related to procedures and evidence. It passes the order on whether the company is to be liquidated or resolved. It has a particular discernible set of powers through which it exercises the above three points. 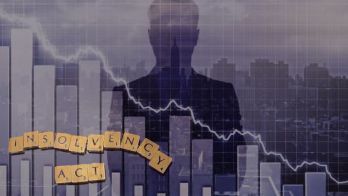 However, despite all of that it can make some mistake or do something that the insolvent entities or the creditors don’t agree to. In such a case, the matter is taken to even higher authority. Act as an intermediate Appellate forum where aggrieved insolvent entities can be heard. Be an intermediate authority that lies just between NCLT and the Supreme Court. 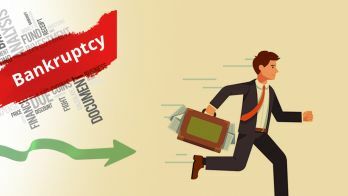 NCLT accepts and analyses the evidence taken from the Creditors and/or lenders. NCLAT reviews and analyses the decisions that are made by NCLT. Collecting the facts and evidence is the responsibility of the NCLT. Analyzing the facts and evidence that are already collected is the responsibility of NCLAT.